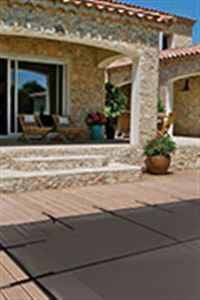 The opaque and economic cover that effectively protects your pool from impurities. 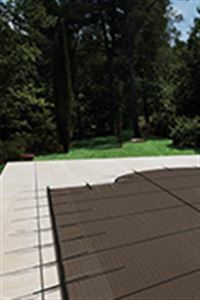 Lightweight and easy to install cover, the Vernosc model effectively protects your pool at a low cost. 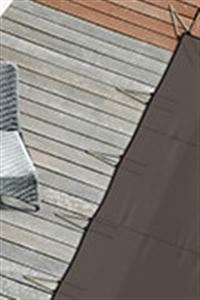 Top quality reference at the best price. 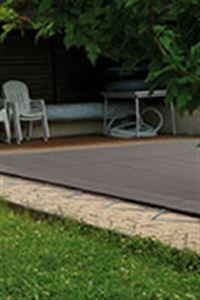 This cover is manufactured using a light-weight and strong filtering fabric. Practical, efficient, strong. Excellent value for money. 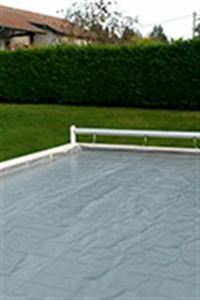 The ideal solution to protect the cover and the pool in autumn and winter. 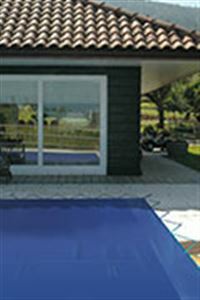 ProCover protects the pool cover from dirt, stains, UV and algae growth.